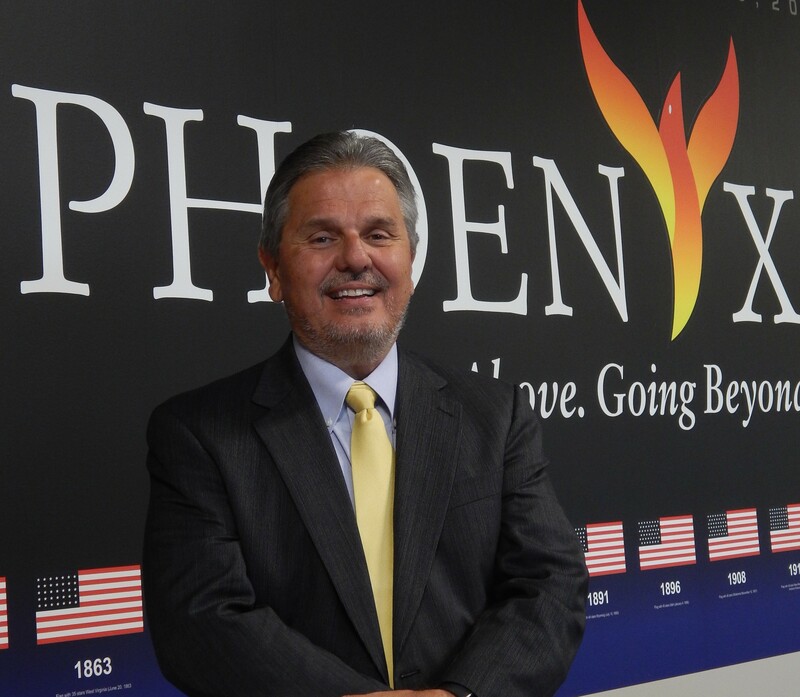 David has been with Phoenix since 1977 and holds a Bachelor of Arts in Psychology and Masters in Administrative Science from the University of Alabama in Huntsville. 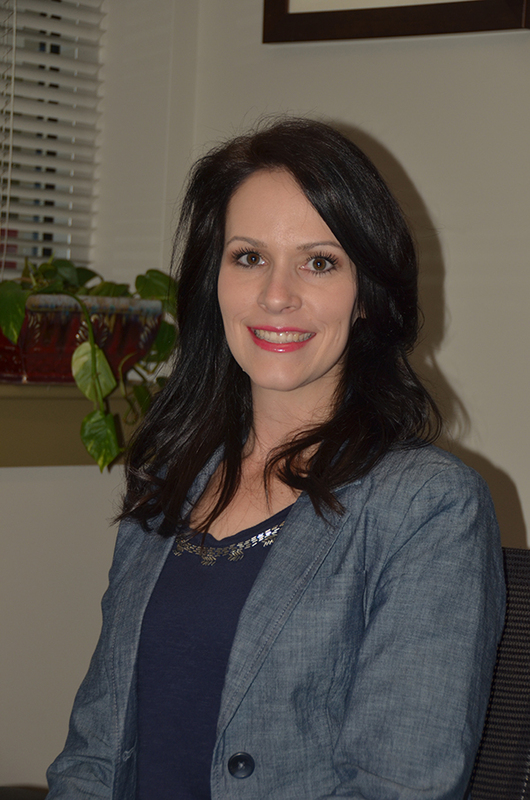 Amy has been with Phoenix since 2007 and holds a Bachelor of Science in Psychology and a Masters in Community Mental Health Counseling from the University of North Alabama. 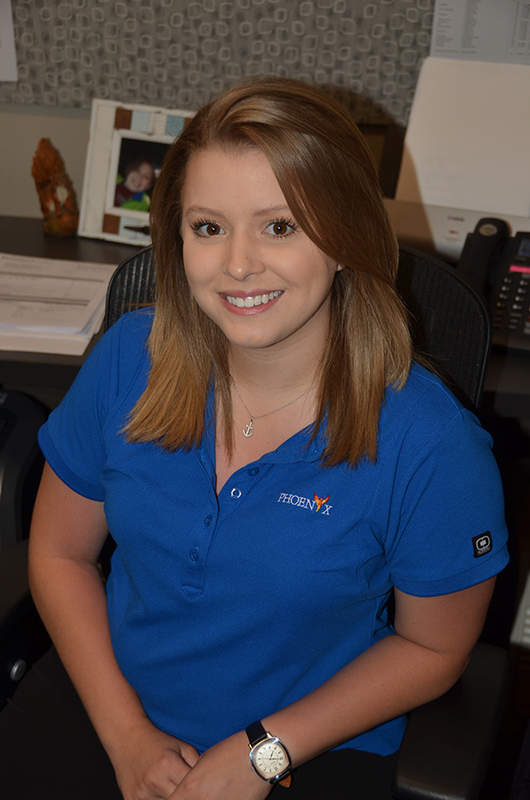 Courtney has been with Phoenix since 2013 and holds a Bachelors of Business Administration in Accounting from Troy University and a Masters of Accounting from the University of Alabama in Huntsville. 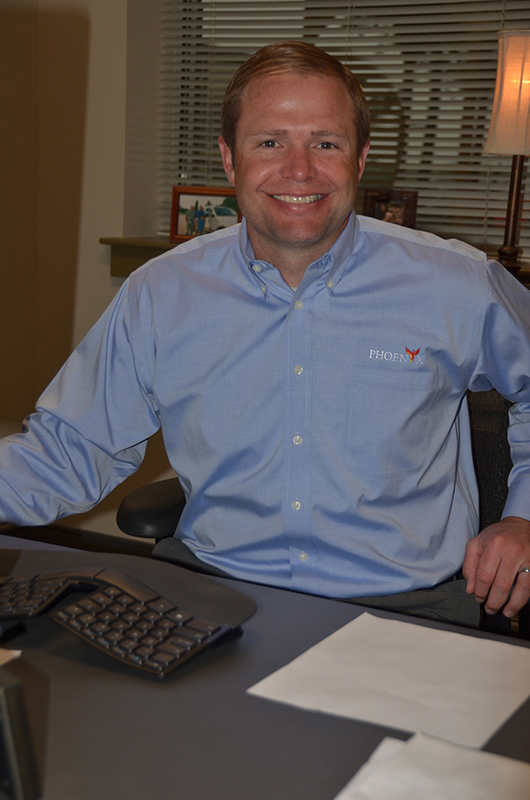 Wes has been with Phoenix since 2002 and holds a Bachelor of Arts and Masters of Business Administration from the University of Alabama in Huntsville. 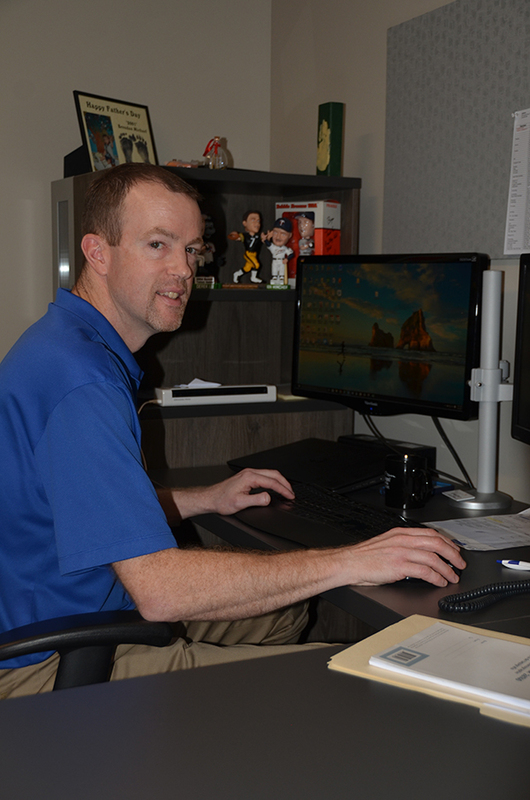 Bryan has been with Phoenix since 2010 and holds a Bachelor of Arts in Sports Management from Ohio Northern University and a Masters of Business Administration from the University of North Alabama. Have a question for our senior staff?